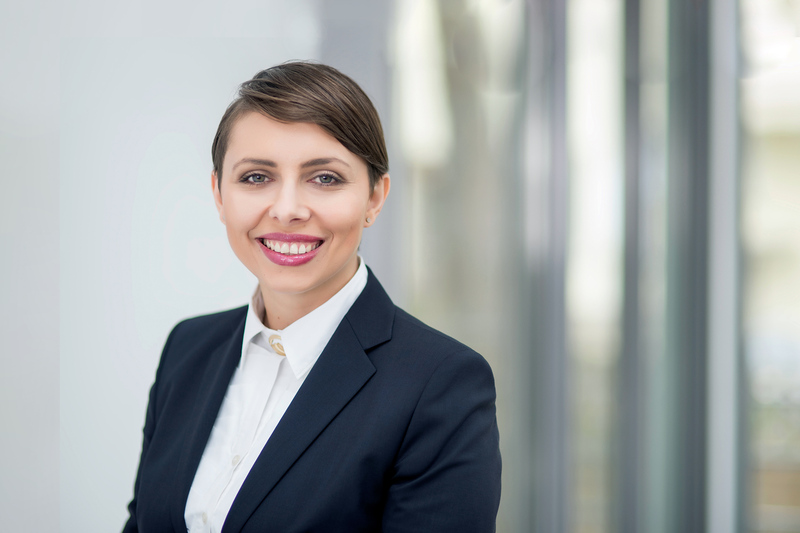 Get to know Monika Stępień, Director of Dennemeyer & Associates Sp. z.o.o. Poland. Monika Stępień's been active in the field of IP since 2005 when she joined one of the first private IP law offices in Poland. During her practice in the field of IP she handled various case types dealing with trademarks and industrial designs. Monika Stępień joined Dennemeyer & Associates in 2010 and established the firm's office in Poland. Besides, Monika is a Council Member at ECTA and Design Team Member at MARQUES. Something you might find interesting about her is that she is a great cook, but doesn't do it very often, so when she prepares an edible meal for her friends, they are quite surprised! Learn more about her in our Associate Spotlight interview series below. What IP matters do you assist clients with the most? Advising on global protection of clients’ IP, negotiation with third parties, IP contracts, trademark and design filings, prosecutions and litigation. What has been your favorite IP work you’ve been involved with or case you’ve handled? I don't have a favorite case, but I do remember several cases where the final decision of local authorities was very surprising and totally unexpected. Each case is a new challenge, each client has different expectations, which require individualized approach to each new case. If Dennemeyer were a TV show, which actor would you want to play you? My answer might be surprising but I would not choose a woman. I would definitely choose Robert De Niro. In my opinion, he is able to play literally any role, what he has proven over the years during the course of his spectacular career. I believe we have something in common - ability to adapt to any situation possible. What is your favorite picture of yourself? I love this photo of me and my dog Florian, because it catches a moment of one of the most beautiful days of my life. I loved that day because it was just a perfect day spent with my family. Florian, a Bichon Havanais, is the most adorable and clever dog! What is the best thing about the company you won’t find in the job description? I have been working for Dennemeyer since 2010 and I've met many great specialists here but also wonderful friends. Although we are spread across various jurisdictions, I know that I can simply pick up the phone and a problem will be solved because somebody from the other side of the world will do his/her best to solve it. I have always felt like I am a member of a big family at Dennemeyer and our hard work is noticed and appreciated. Do you have any “hidden talents”? I like walking outside with my dog since it helps me to refresh my mind. I love reading books about art history. I also love to eat great food. I am not saying cooking but eating only! I truly think that it is one of the best things ever. My mother’s engagement ring and a ring I got from my grandmother which have emotional meaning for me. Where is your favorite vacation destination and why? Every place in Italy, because of the culture, food, people, and weather. I always like to explore new places and cultures, so every year I try to visit some different destinations. What is something most people might be surprised to know about you? I am a good cook, but I almost never do it, so my friends are always surprised when meals prepared by me are eatable! Dennemeyer & Associates is a leading IP law firm with a genuine international span, based in Luxembourg and founded in 1962. We maintain fourteen offices in thirteen countries (Luxembourg, Germany, Poland, Romania, Croatia, France, United States of America, United Arab Emirates, Japan, Australia, Brazil, the Russian Federation and South Africa).